It has been eleven years since Bulgaria became a NATO member. 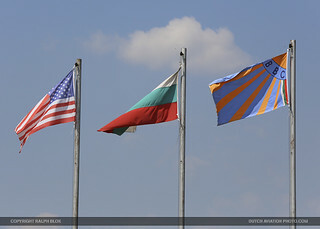 Former US President George W. Bush, accompanied by former NATO Secretary General Jaap de Hoop Scheffer, congratulated the prime ministers of Bulgaria, Estonia, Latvia, Lithuania, Romania, Slovakia and Slovenia with entering the NATO alliance during a White House ceremony held in March 2004. 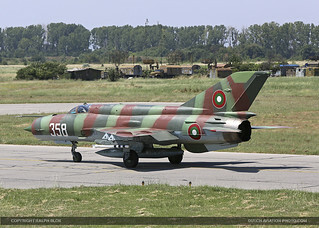 Since the joining in 2004, Bulgaria and the United States continue to build upon their partnership by exercising together. One of these exercises is Bulgarian-led multi-national training exercise Thracian Star, a bilateral total force training event to enhance interoperability with the Bulgarian air force and to be ready to conduct combined air operations. 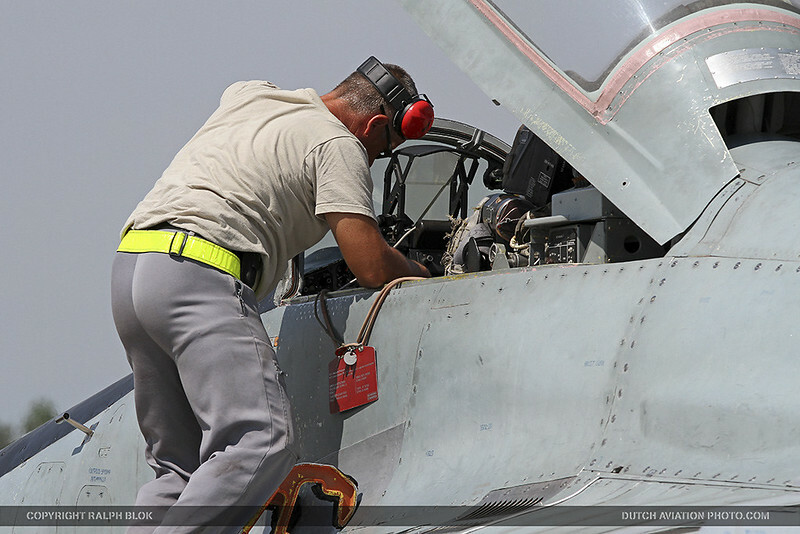 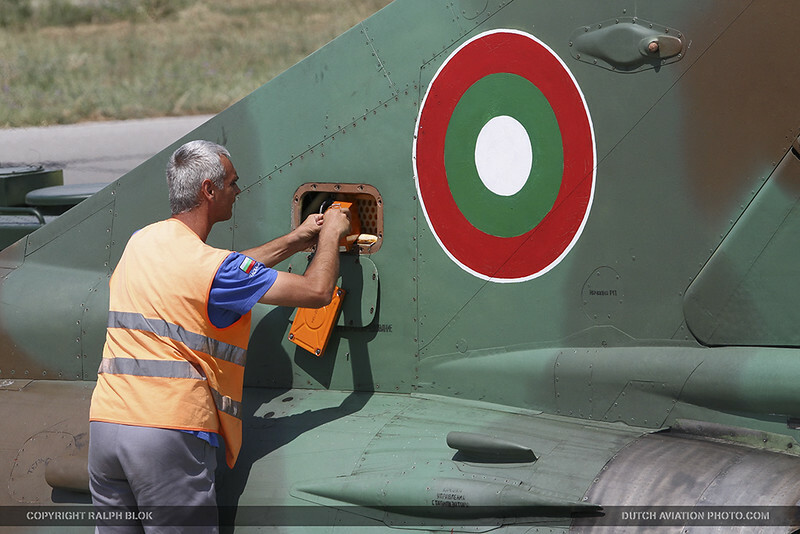 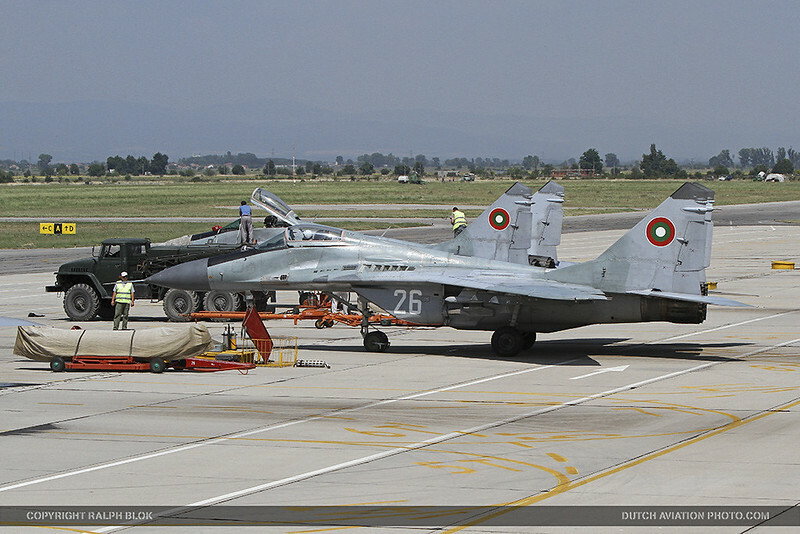 The training took place from Graf Ignatievo Air Force Base, Bulgaria, between July 13th and 24th. The joint exercise of that name has been held annually since 2005, under a US-Bulgarian agreement on defense co-operation. In recent years, it was expanded to include Bulgaria’s neighboring countries. 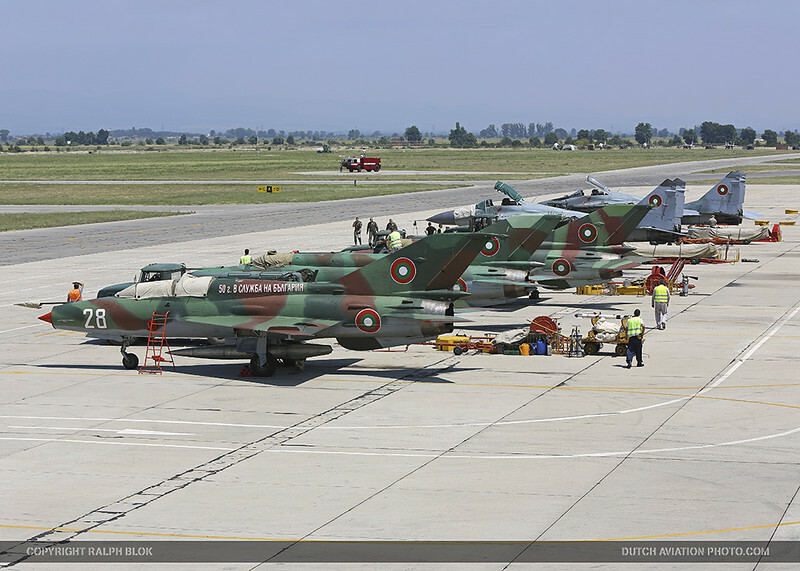 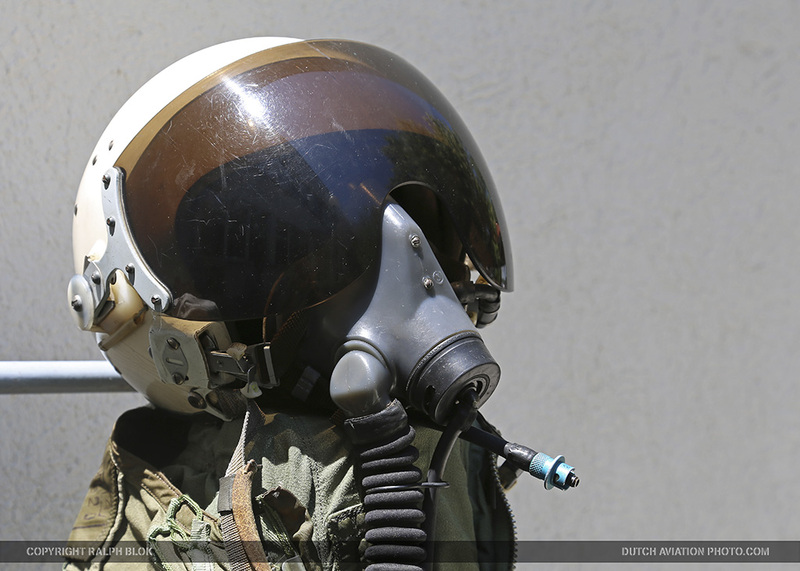 Fighter aircraft from the air forces of Bulgaria, Greece, Romania and the United States attended this years exercise. 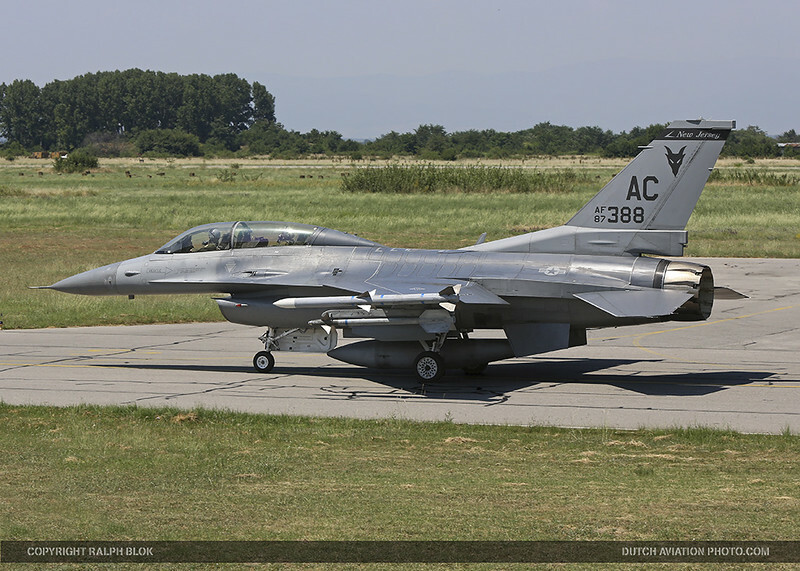 It was not the first exercise in Bulgaria that included U.S. fighters, because earlier this year American pilots took part in an exercise in Bulgaria with eight aircraft, of which two jet trainers and two fighter jets to exchange information about the F-15 and MiG-29 aircraft. 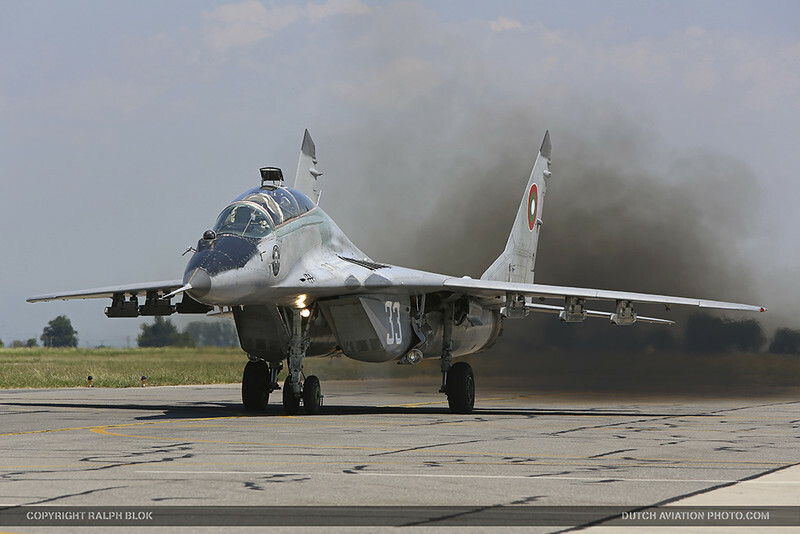 US Air Force pilots were surprised by the maneuverability of the Mig-29 aircraft when they flew second cabin. 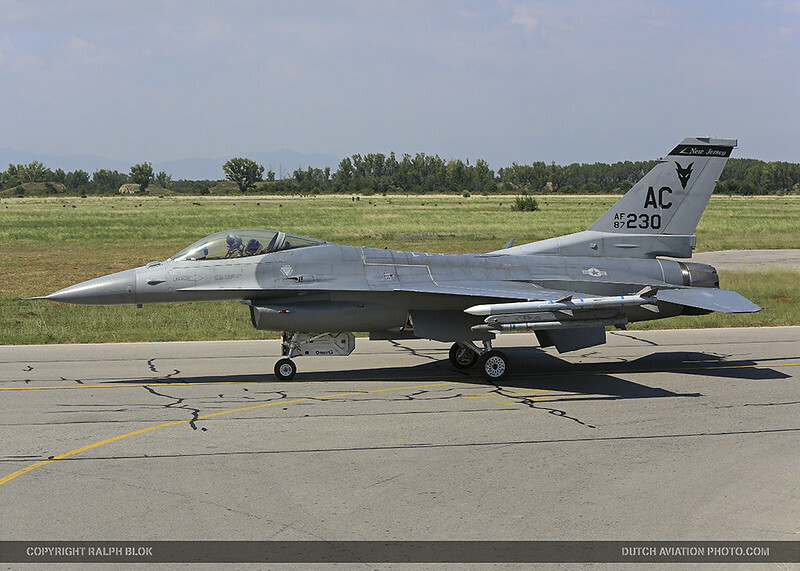 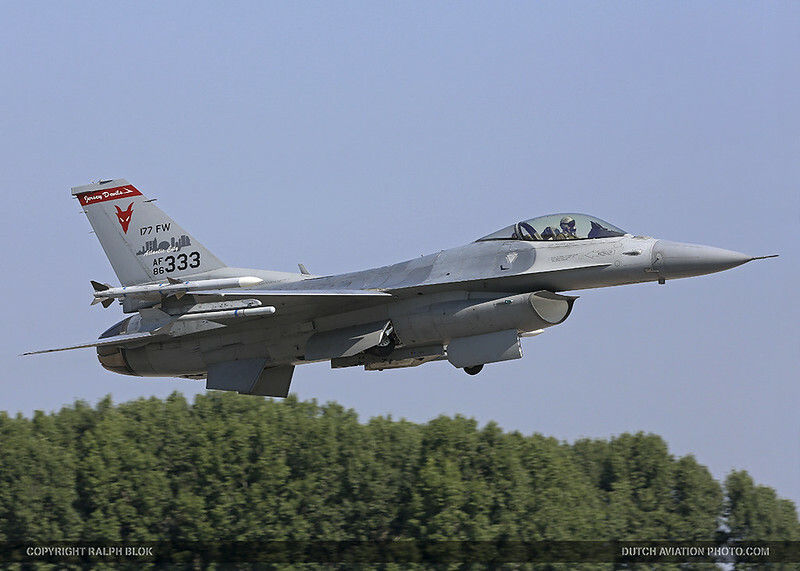 Approximately 150 Airmen and eight F-16’s from the 177th Fighter Wing of the New Jersey Air National Guard were deployed to the Graf Ignatievo air base while Romanian and Greek jet fighters will operate in Bulgarian airspace from their permanent bases. 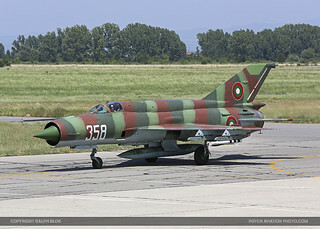 Romania participated with their MiG-21 jet fighters. 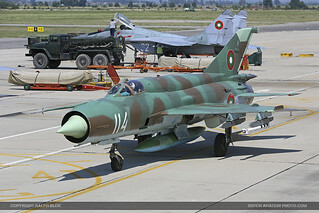 Their MiG-21’s were modernized under the LanceR designation. 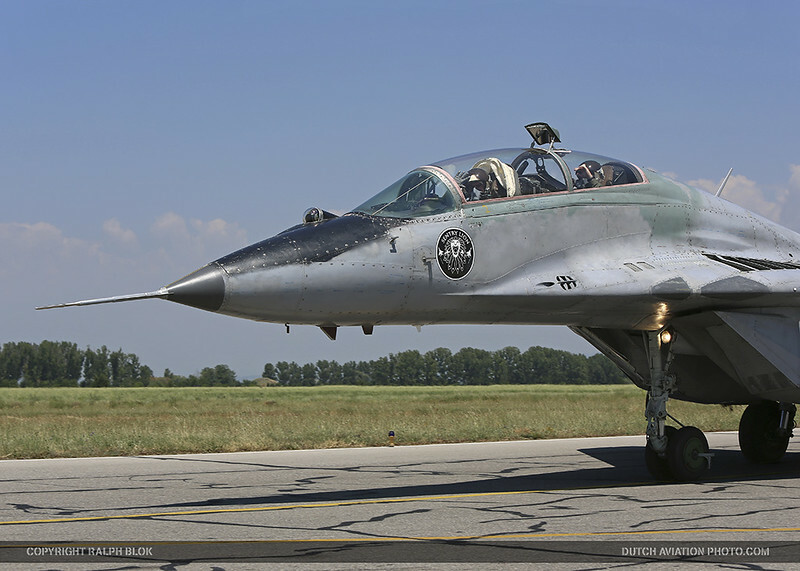 Today, only 36 Lancers are operational for the Romanian Air Force. 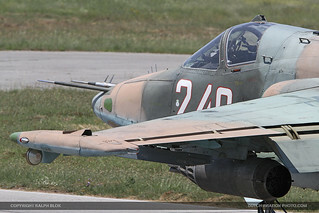 It can use both NATO and Russian armament. Greece participated with F-16C/D aircraft of the 111 Combat Wing. 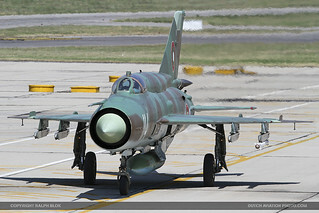 The Hellenic fighters were in a rush to reach Bulgaria apparently, as they broke the sound barrier in Hellenic airspace, causing concerned citizens wondering what was going on. 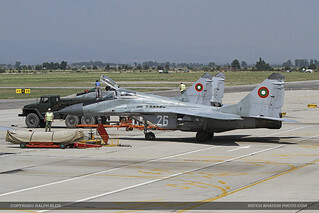 Bulgaria currently operates 12 MiG-29’s, but has not been looking to acquire any additional Russian fighters to replace its older MiG-21 models. 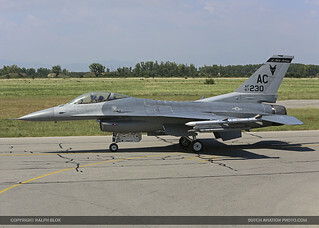 Instead, Bulgaria announced last year that it had been looking to acquire used F-16’s or other Western aircraft. 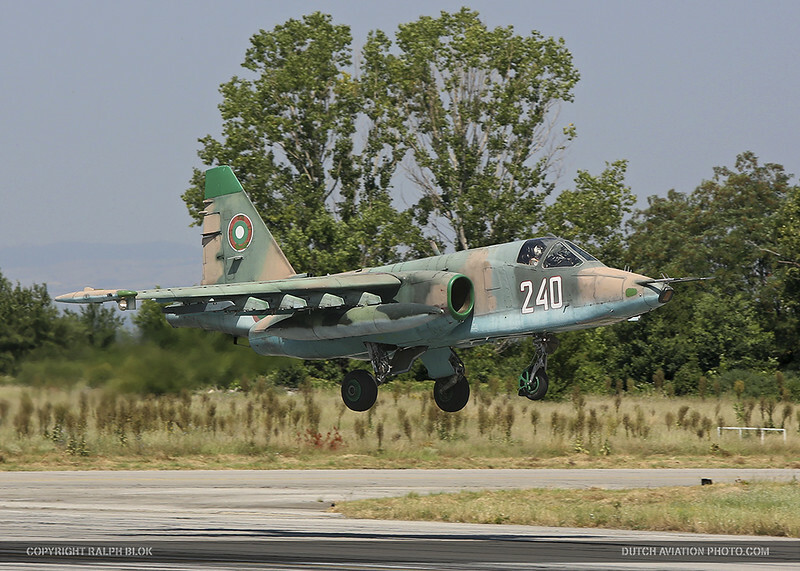 This prompted angry comments from Russian Deputy Prime Minister Dmitri Rogozin, who has described Bulgaria’s actions as deciding to “once again betray Russia in favor of second-hand eagles”. A training like this is always beneficial for both sides, and it goes in two directions. Of course, experience was shared in air combat training such as basic flight manoeuvres, and in cooperation. 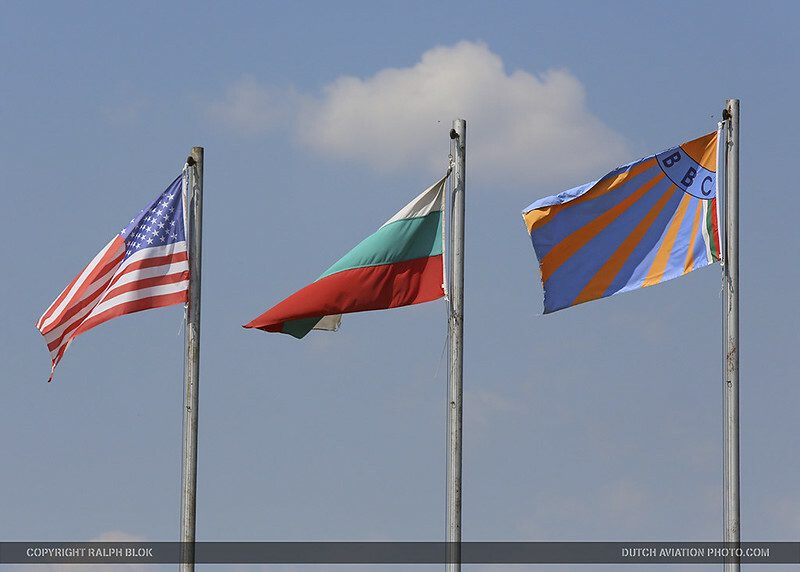 But also, on the ground new relationships and friendship was built, and cultural differences and interesting facts about each other and each other’s country were learned. 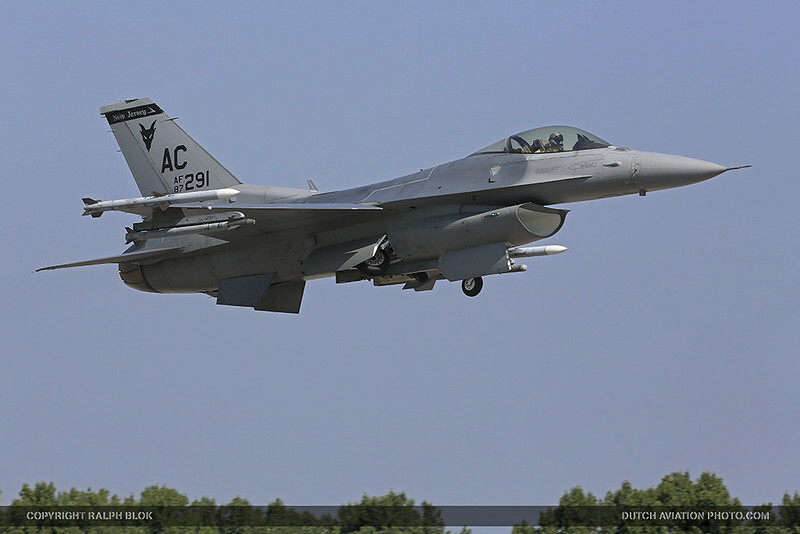 For the US 177th FW aircrews, this kind of flying training deployments are tremendous opportunities for them to hone their operational skills and to operate from a forward operating location. The exercise was intended to train personnel to conduct air operations, and to harmonize the procedures of the participating forces at a tactical level and to create increased interoperability between nations. 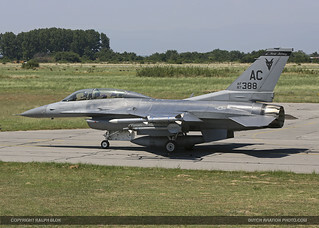 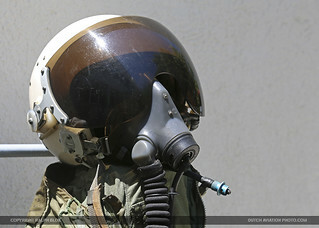 The U.S. Air Force described the training as a great opportunity for them to interact with their Bulgarian counterpart. 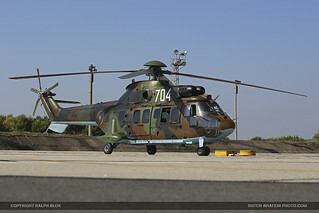 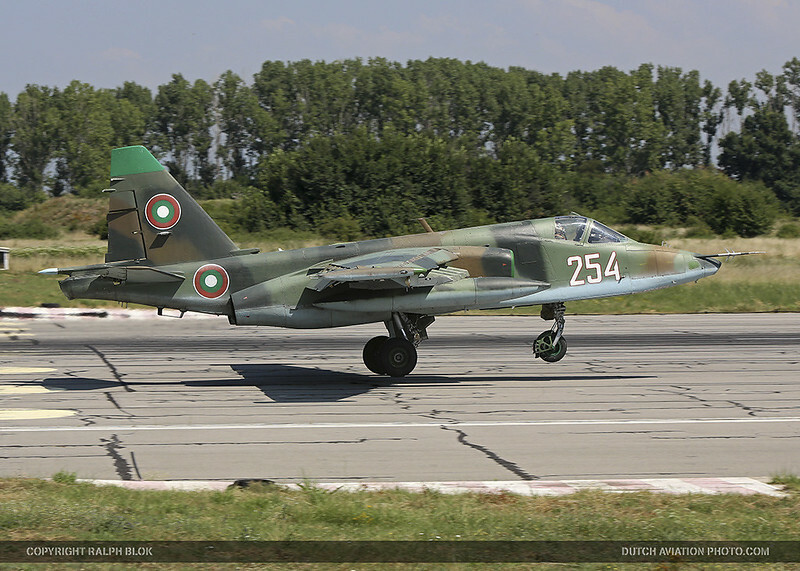 They said training with the Bulgarian Air Force and flying with them will strengthen the NATO alliance. For the Americans, there was another important goal, they came primarily to do air-to-air training in basic fighting maneuvers and tactical intercepts. 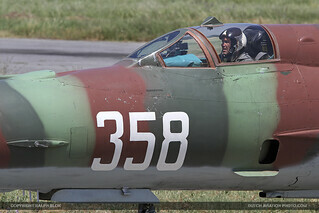 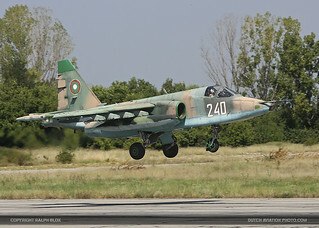 With the participating aircraft in exercise Thracian Star being former Soviet Union designed aircraft, the Air National Guard pilots had a chance to fly against an actual MiG rather then a simulated MiG, which they usually have in the continental U.S. The Bulgarians and Romanians had the chance to train against F-16’s from the U.S. and Greece and observe their capabilities. 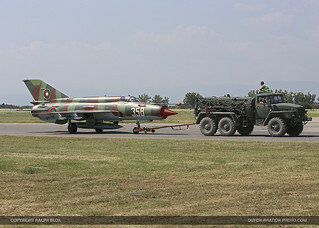 Missions were flown during daytime as well as nighttime, and anti-aircraft units participated as well to make the scenarios as realistic as possible. 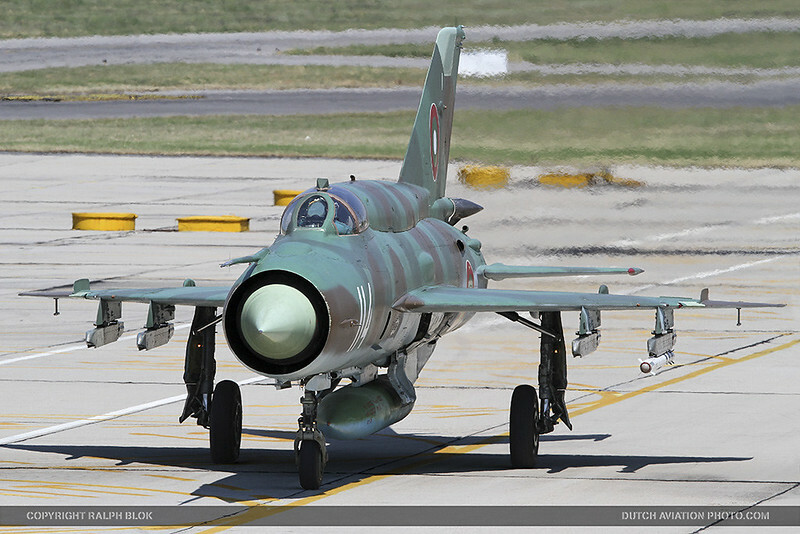 This year, the multi-national training took place in the Sofia FIR, which spreads to the Black Sea. Notably, the training area is right next to the FIR of Simferopol, covering Southeast Crimea and Ukraine. 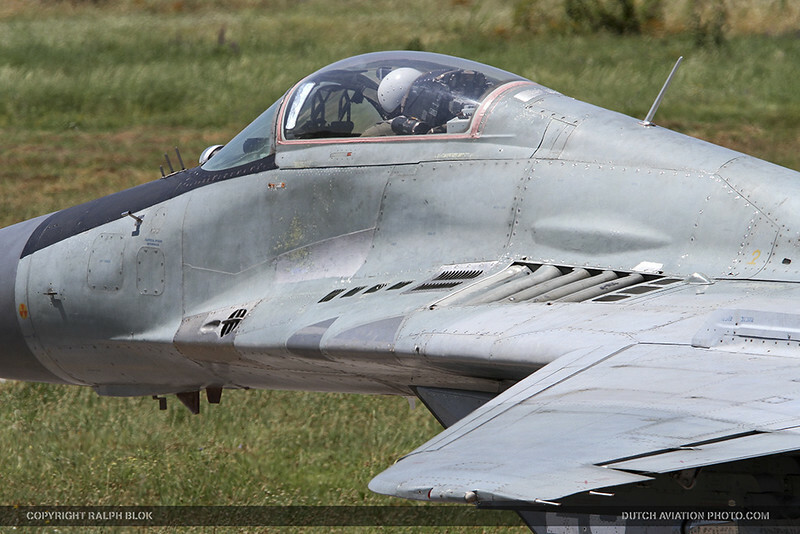 Russia’s aggression against Ukraine has led to NATO stepping up its naval and air force presence in the region. 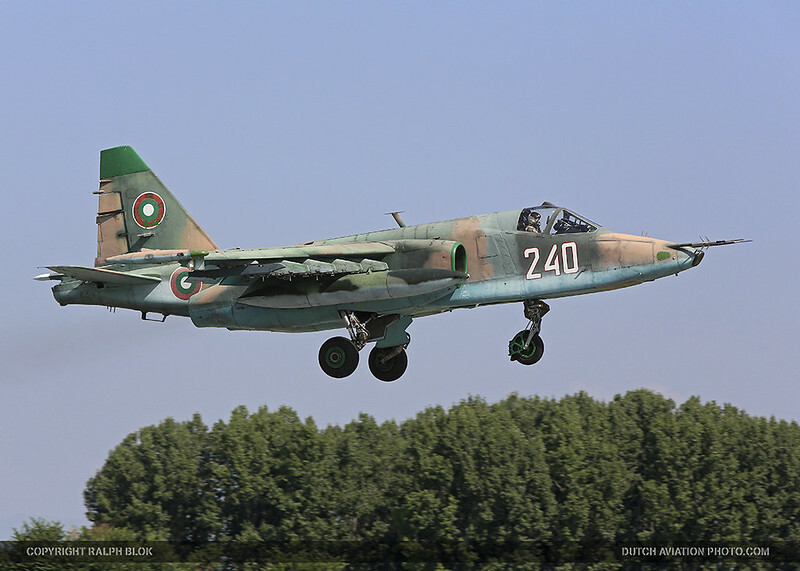 This is a signal to the Russians, as the training takes place very close to the border with Ukraine and Russia, while the intensity continues in Ukraine. 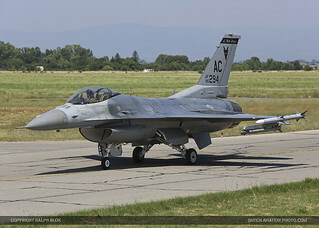 It sends a clear message: Stay away from NATO borders. 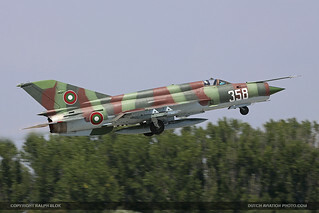 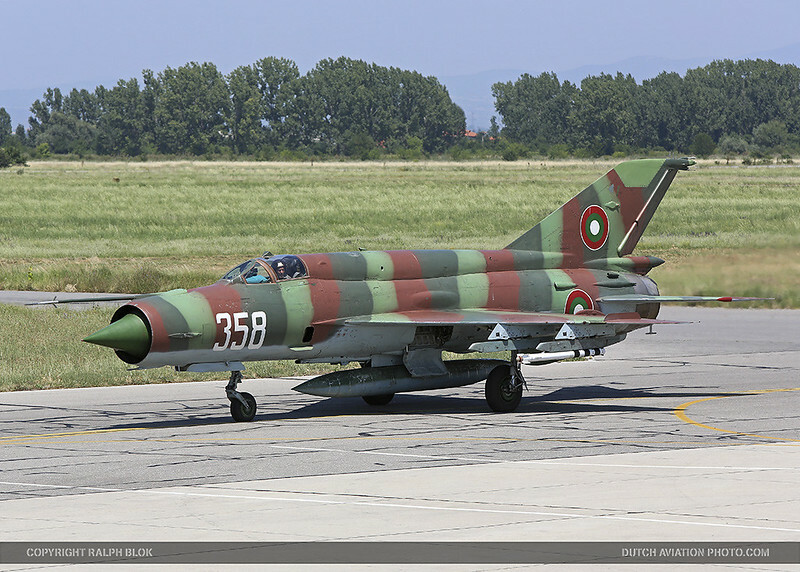 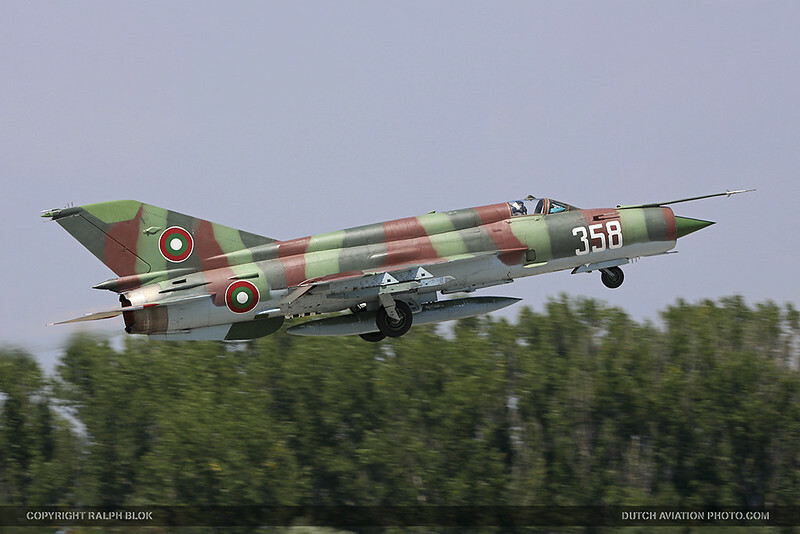 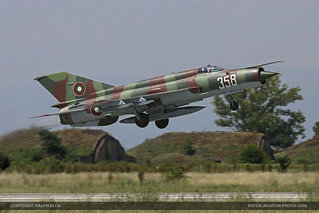 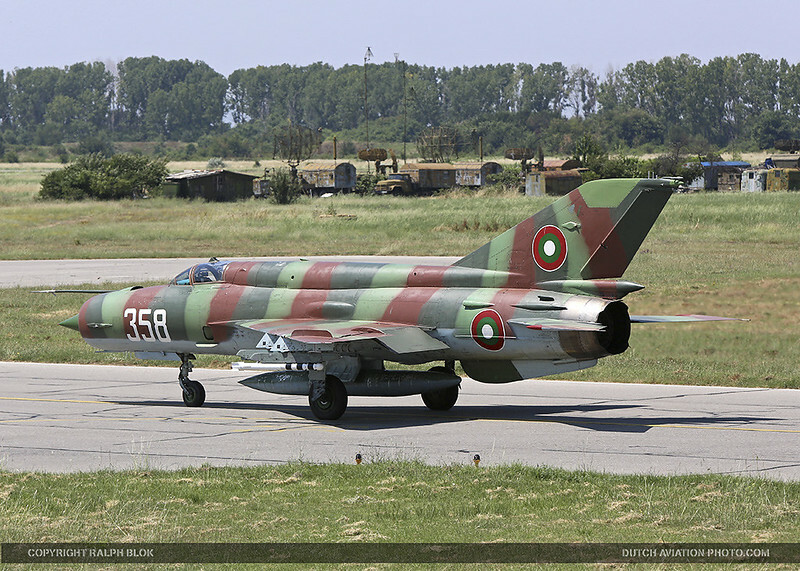 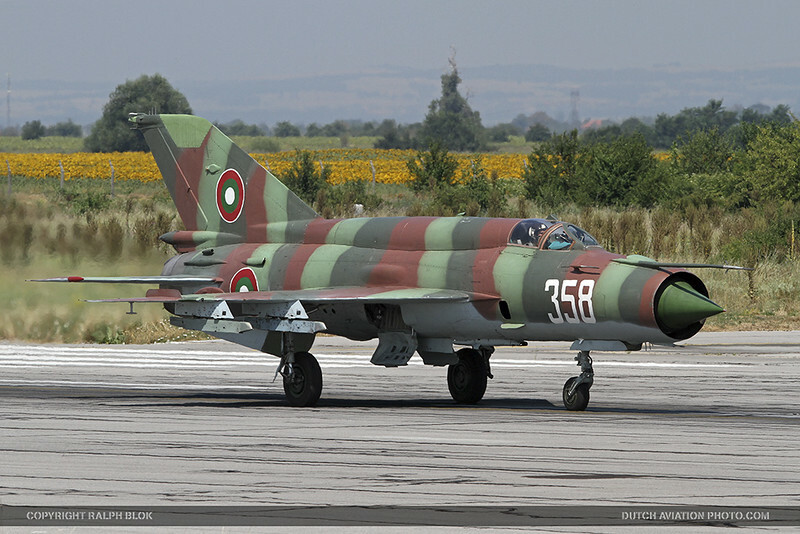 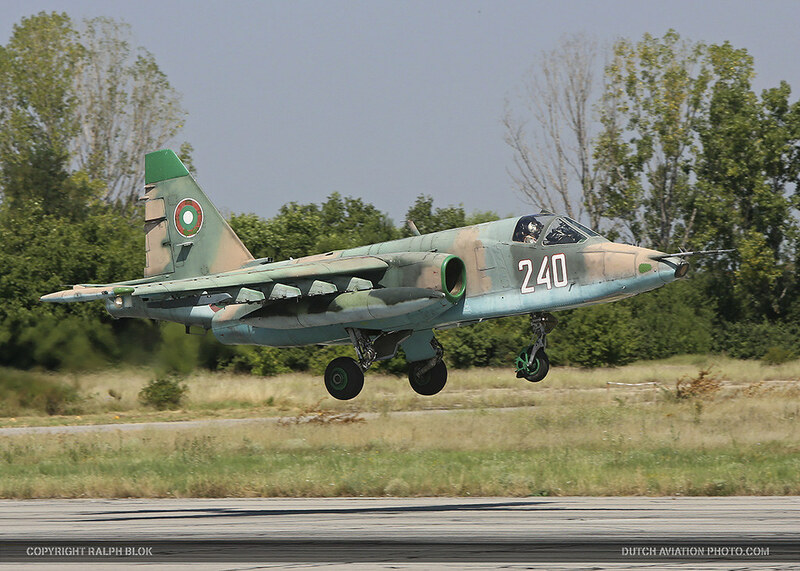 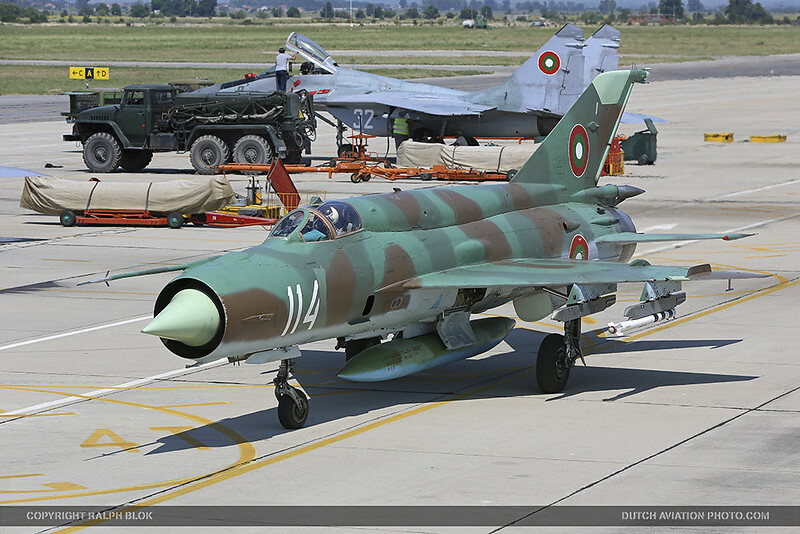 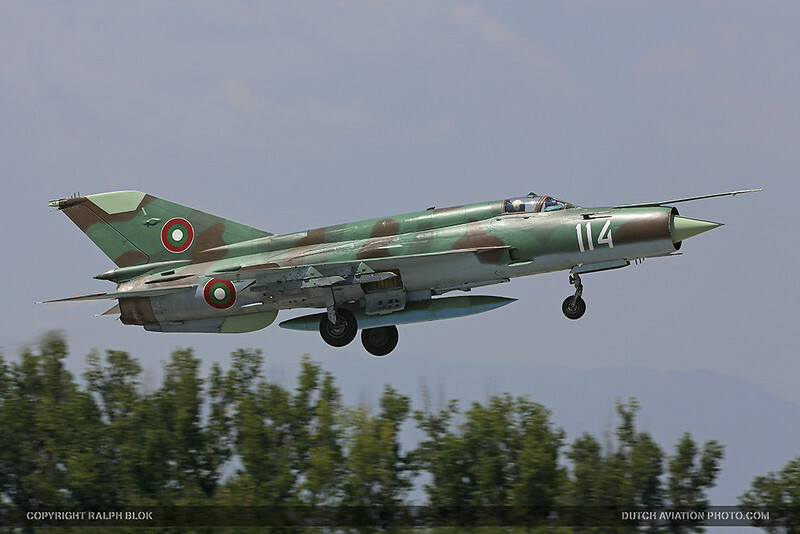 Nikolai Nenchev, the Bulgarian defense minister announced on the 6th of July of this year that the country’s air force will no longer look to Russia for the maintenance of its Mikoyan MiG-29 aircraft. Instead they have signed a an agreement with Poland for servicing and upgrading of these aircraft. 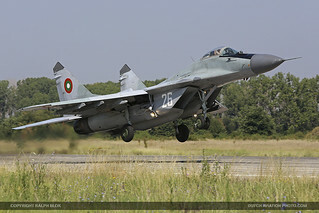 The support and future updates for Bulgaria’s MiG-29’s will be carried out at the Wojskowe Zaklady Lotnicze Nr 2 (Military Aircraft Works No 2, or WZL No 2). 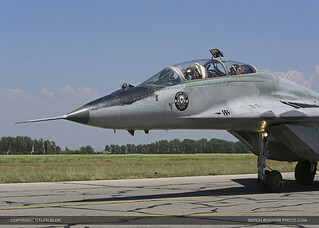 WZL No 2 has long been the maintenance base for the MiG-29 and Sukhoi Su-22 aircraft that are operated today by the Polish Air Force and it is also Polands chief servicing center for their fleet of 48 US-made Lockheed Martin F-16C/D aircraft. 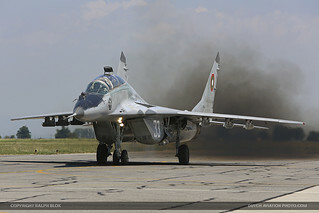 Poland has had an unique upgrade program for its own MiG-29 fleet in process for some time now and tries to be independent from Russia. 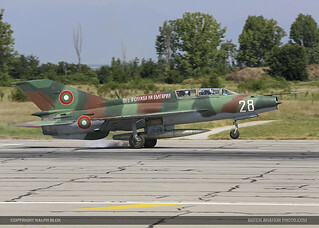 In the months July and August, Bulgaria’s army continues a series of joint drills with NATO allies and partner countries. 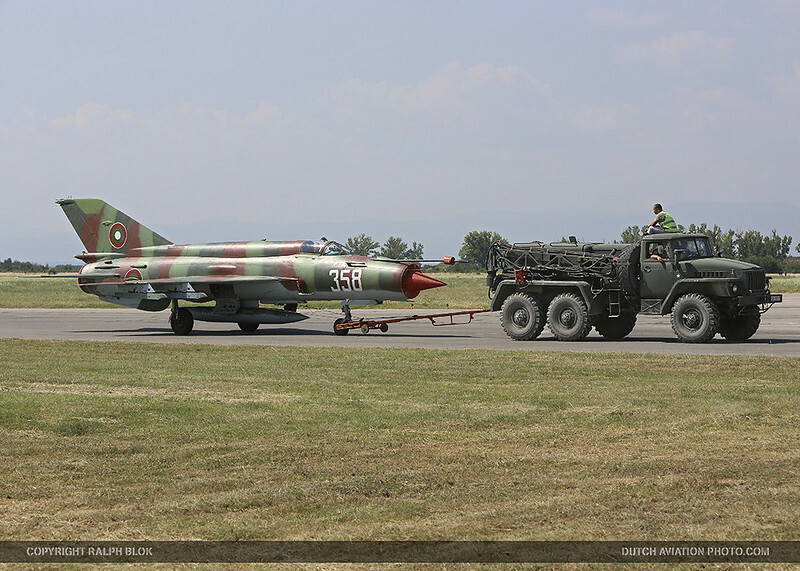 Military drills during the period are: Platinum Lion 15 – 3 Land operations with military units from the USA, UK, Romania and Albania; the Bulgarian-American exercise Thracian Summer 2015 with paradrops. 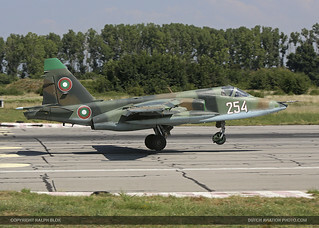 Meanwhile Bulgarian military will take part in the multinational drills in Ukraine Saber Guardian 2015 and Rapid Trident 2015.